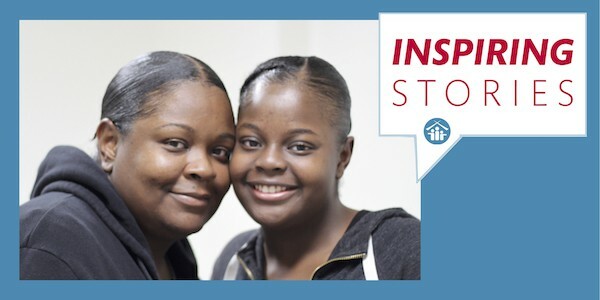 We kick off our Inspiring Stories series with the accomplishments of Katone Scott, a 17-year-old high school senior and lifelong resident of LTSC’s Angelina Apartments affordable housing community. Overcoming difficult times early in her life, Katone has made the most of LTSC’s array of youth and family programs. Thanks to her positive spirit, perseverance and strong family support, Katone has excelled as a student and leader. Stories like Katone’s make us proud. LTSC’s Board of Directors convened last month for an all-day retreat to discuss the future course of our organization. Kirk Sasaki – President, K.T.S. Real Estate Services, Inc. 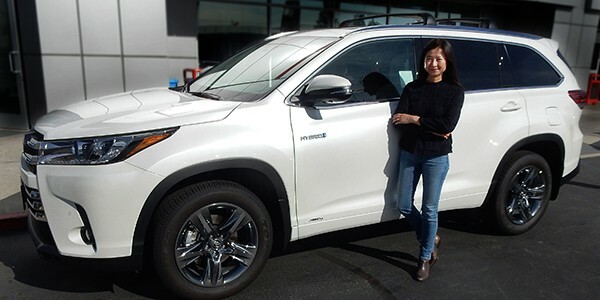 Professor Yafen Lo, who teaches child and family studies at Cal State LA, drove away in a 2019 Highlander Hybrid, the grand prize in a raffle contest sponsored by Terasaki Budokan, a project of Little Tokyo Service Center. The winning ticket was sold to her by one of her students, Joyce Song, who was volunteering to raise funds to construct the Little Tokyo gym. The prize was a donation from Toyota Motor North America. “We really want to thank Tracey and Mark Doi who championed our cause within Toyota and guided us through the process of getting three luxury cars donated. Our raffles raised awareness and much-needed funds for Terasaki Budokan,” said LTSC Executive Director Dean Matsubayashi. Thousands of tickets were sold by community sports teams and nonprofits who received a share of the ticket sales to support their own fundraising efforts. In the meantime, both fundraising and construction for Budokan are progressing. Out of the total project cost of $33.8 million, a gap of $2.4 million remains. “We are appealing to the community to help us close the gap before the gym and plaza open in early 2020, about a year from now,” said Alan Kosaka, the project’s capital campaign director. Click here to support Budokan. 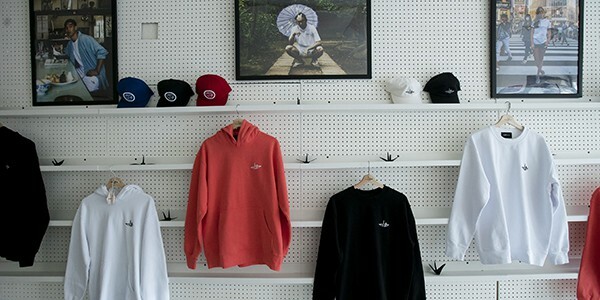 In recent months, LTSC lent temporary retail space to aspiring entrepreneurs so they could set up shop in Little Tokyo. The project, the Los Angeles Small Bizcubator, is a partnership between LTSC’s Small Business Assistance Program and the Sustainable Little Tokyo community initiative. It provided budding, community-oriented entrepreneurs the chance to gain exposure and valuable experience. A number of exciting businesses took up temporary residence in Little Tokyo, including: a kitchen ware and catering company (Tenzo), a Japanese art-inspired lifestyle brand (CRFT by Maki), a community empowerment-focused clothing brand (Uprising), a maker of fine ceramic products (Shoshi’s General Store) and a podcast about working in LA’s media and entertainment fields (Hollywood Fish Bowl). Upon completing their pop-ups, the small business owners reflected on their experiences. Check out videos for Tenzo, CRFT by Maki, and Uprising. Through our +LAB program, LTSC strategically incorporates art and creativity into our work to apply creative approaches to achieving our mission. In this vein, LTSC has enlisted talented Los Angeles writer and visual artist Erica Rawles to work directly with our staff to reimagine our work in the Little Tokyo community. In collaboration with our staff, Erica will develop a series of projects to enhance our impact in Little Tokyo and deepen our connections to the people we serve. 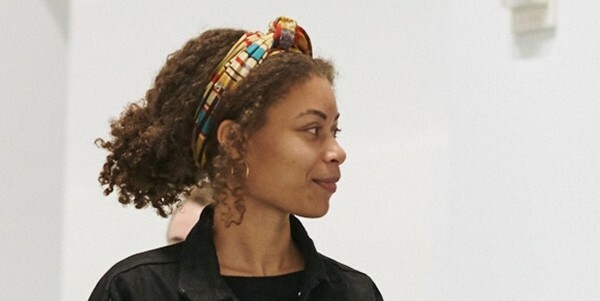 Erica’s writing focuses on the intersection of art, culture and history. Her visual art explores themes of memory. To see her work, please visit Erica’s website at https://ericamrawles.com/. LTSC staff and others gather for the homeless count. 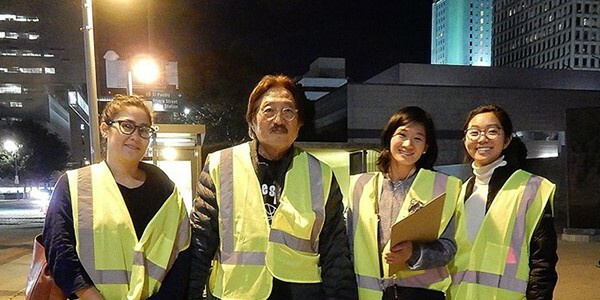 In January, LTSC assembled volunteers at Casa Heiwa to participate in the Downtown Homeless Count, in partnership with the Downtown Neighborhood Council and organized by the Los Angeles Homeless Services Authority (LAHSA). Over 75 volunteers showed up ready to collect valuable data that will help neighborhoods better allocate services for those who are homeless. A number of LTSC staff members assisted with the effort. We are grateful for all the volunteers who stayed up past midnight to complete a thorough count. We look forward to seeing how this data will translate into policy changes regarding supportive housing for thousands of homeless individuals all across LA County. For more information you can visit the website https://www.lahsa.org/homeless-count/. 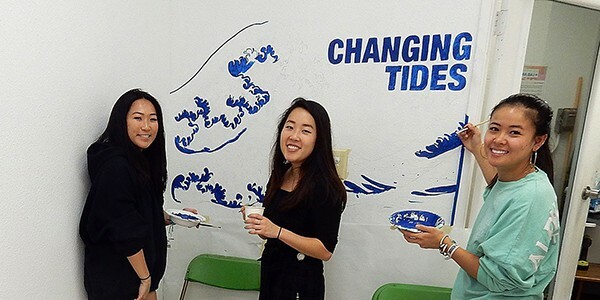 In February, Changing Tides, a partnership initiative between a youth/young adult outreach group and LTSC, will present a mental health pop-up exhibit to feature art created by Nikkei artists and inspired by mental health themes, at LTSC’s 341 FSN space. The Changing Tides initiative is dedicated to de-stigmatizing mental health within the Asian American community. 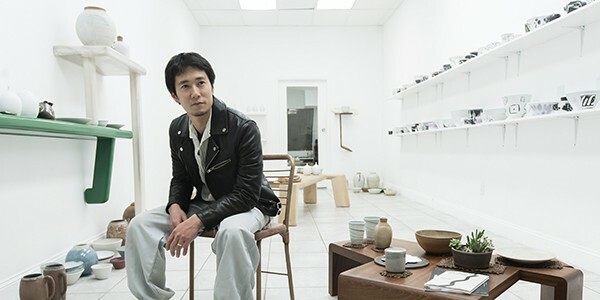 341 FSN is a collaborative and experimental space designed to explore community control and self-determination in Little Tokyo and First Street North. The space is owned and operated by Little Tokyo Service Center (LTSC). Changing Tides is a initiative of LTSC committed to de-stigmatizing mental health within the Asian American community. 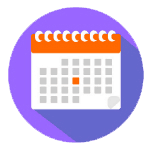 Opening Day: Feb. 9 at (refreshments and entertainment will begin at 6 p.m.) Click here for more information about this event. Little Tokyo is known for its concentration of small businesses that, to this day, provide unique products and services to the local Japanese American community. To help maintain this community, LTSC helps small businesses build capacity and increase their sustainability with counseling and workshops. 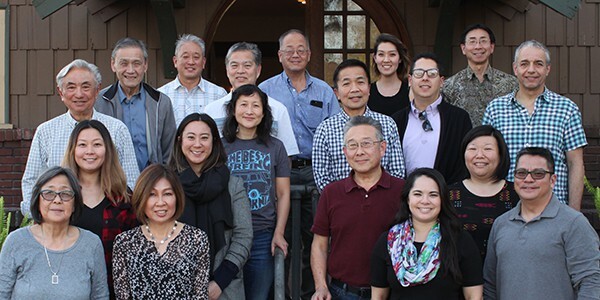 With the support of a grant from Local Initiatives Support Corporation (LISC) Los Angeles, LTSC has started a unique program called “Los Angeles Small Bizcubator” that is attracting and supporting new, emerging start-up enterprises in Little Tokyo. With this program, LTSC is bringing younger entrepreneurs to Little Tokyo and increasing traffic of social media influencers and younger consumers that will promote Little Tokyo as a must-see neighborhood. Read more here. LTSC would like to thank LISC Los Angeles for helping us encourage community minded entrepreneurs to join the established and legacy businesses currently in the Little Tokyo neighborhood.